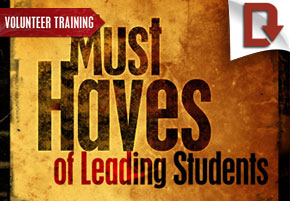 Must Haves of Leading Students is designed to help you develop your adult volunteer staff. 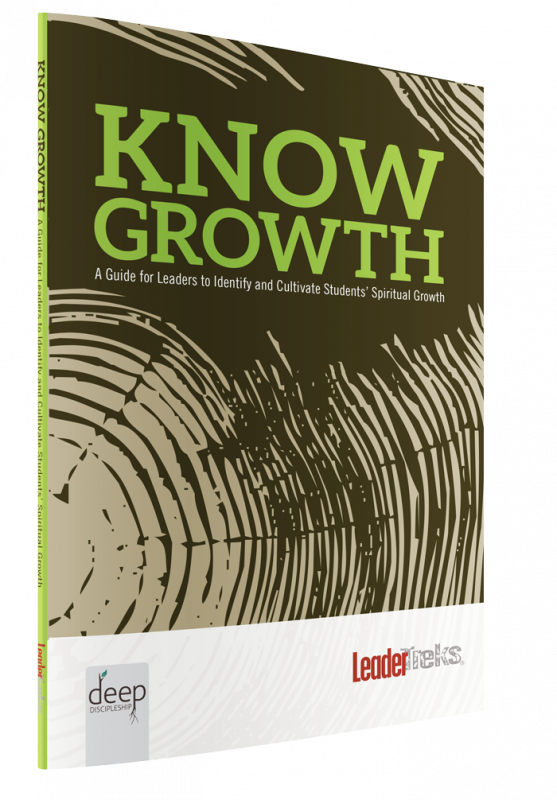 Strong small group leaders, strong mentors and intentional relationships can make your youth ministry great. 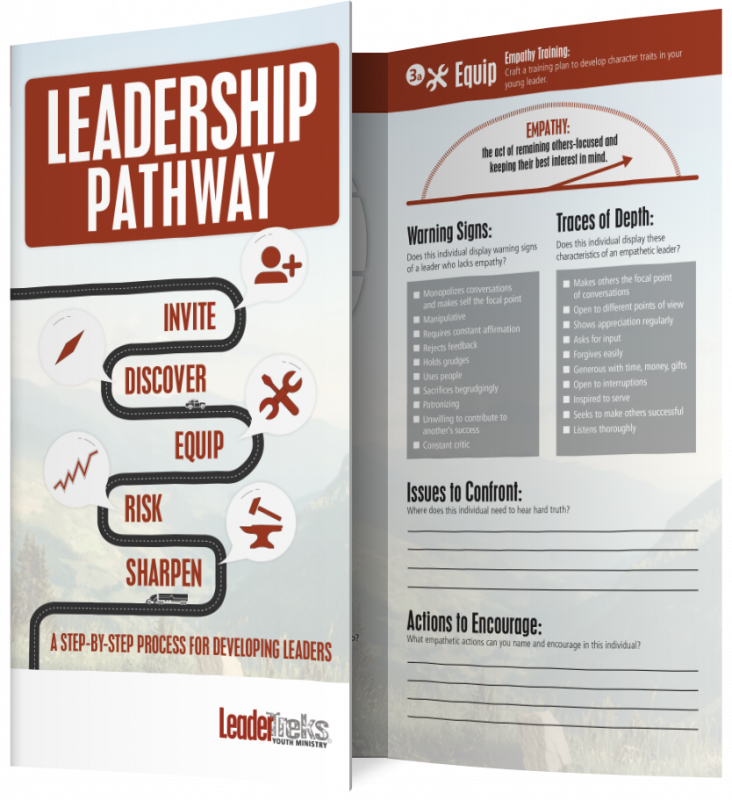 LeaderTreks has developed these short 30-45 minute training downloads to help you in this process. Overall Topic: Developing the most important skills for adult volunteers to serve in youth ministry. Number of Sessions: 4 downloadable sessions approximately 30-45 minutes each with a case study, discussion questions, Bible study and intentional application. Distinctive Element: These intentional 30-45 minute training sessions are designed to provide your volunteer staff with tangible skills that help them succeed in spiritually developing and leading students. 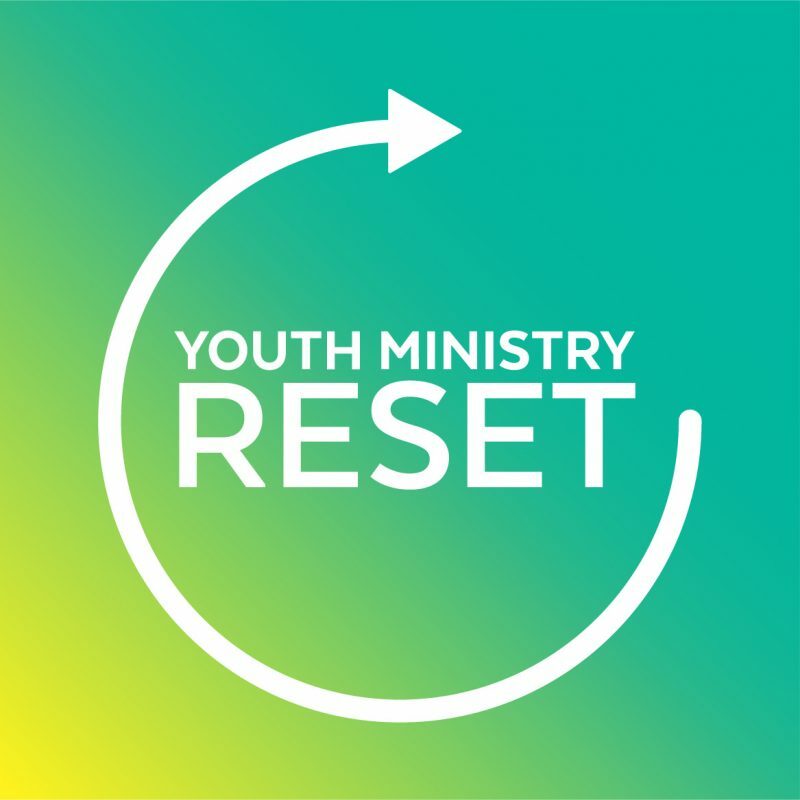 LeaderTreks believes that the capacity of a youth ministry is measured by the amount of adult volunteers who have intentional relationships with students. 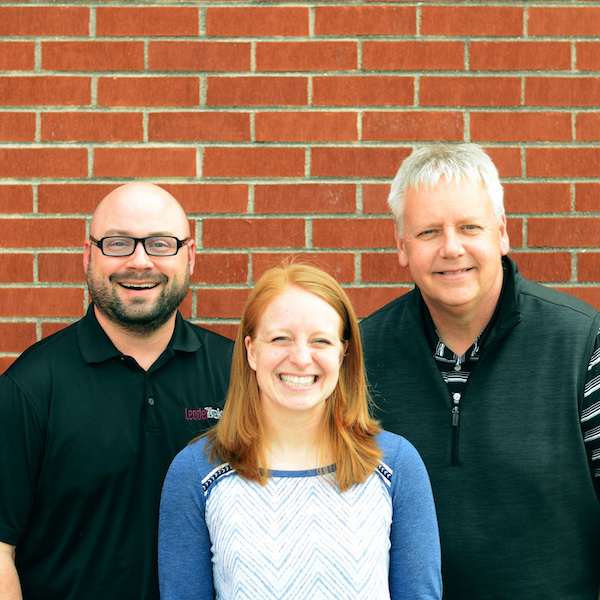 For many reasons (lack of training, unclear expectations, and even fear) adult volunteer staff may struggle to be more than a chaperone in youth ministry. These short trainings are designed to help build confidence and skills, and to help you accomplish the mission of your youth ministry.